This is the Hub of our Gear Guides. If you are researching new gear, deciding what new gear to aquire, or just checking out what’s new. You will find simple buyers guides for many outdoor activities and the gear used to adventure outdoors. Our editors come from all over the USA, with many backgrounds and interests. Follow their adventures, what they use and learn how their gear holds up. 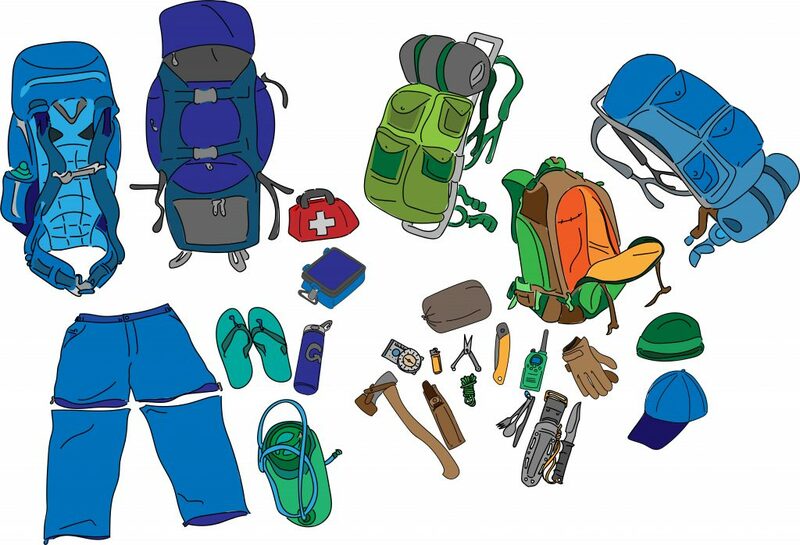 Gear for Outdoor Adventures. The things you NEED and the things that makes any outdoor adventure more comfortable and fun. If you plan to stay overnight outdoors, you are camping! We get into tents, packs and sleeping bags in the camping gear websites. We also cover the places you might travel to in order to experience the wonder of nature in the USA. Walking and Climbing outdoors requires it’s own type of gear. Clothing, and personal gear are reviewed on these websites as well as the adventures where our editors have hiked. 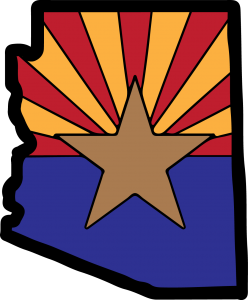 The Gear Buyers guides are officed in Arizona. Our editors have traveled, camped and hunted all over AZ. These websites feature the best stuff we have discovered in Arizona.